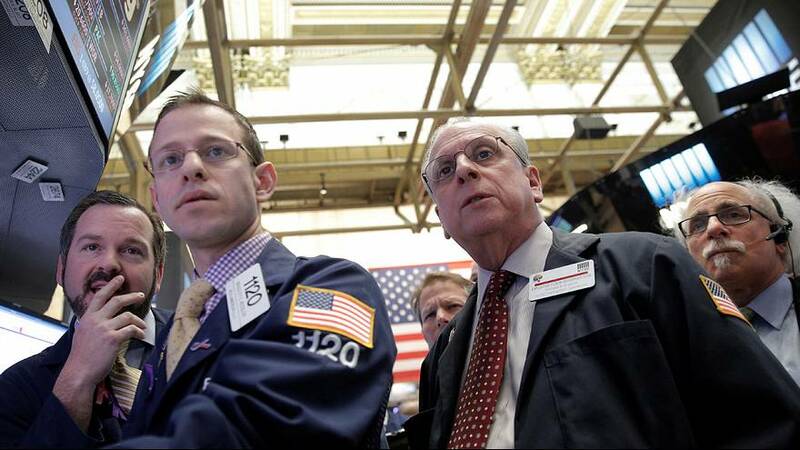 U.S. stocks have fallen sharply, with the Dow Jones industrial average dropping as much as 538 points, as Britain’s vote to quit the European Union sent a shock wave through global financial markets. The S&P 500 index and the Dow were on track for their biggest one-day percentage drop since September. Global financial markets plunged and sterling sank to its lowest since 1985 after Britons voted by about 52-48 percent to break away from the world’s biggest trading bloc. Investors worried about the outlook for the world economy sought refuge in the dollar and other traditional safe-harbour assets such as gold and U.S. Treasury bonds, while dumping riskier shares.